The Law does not apply to services. Neither does it regulate specific activities of and among traders. The Law affirms traders’ right to freedom of export and import business in conformity with the 2013 Constitution, the Law on Investment and Article 7 of the Law on Enterprises. It also notes that such right will be limited only in cases where export or import is banned, suspended or restricted under the Law. 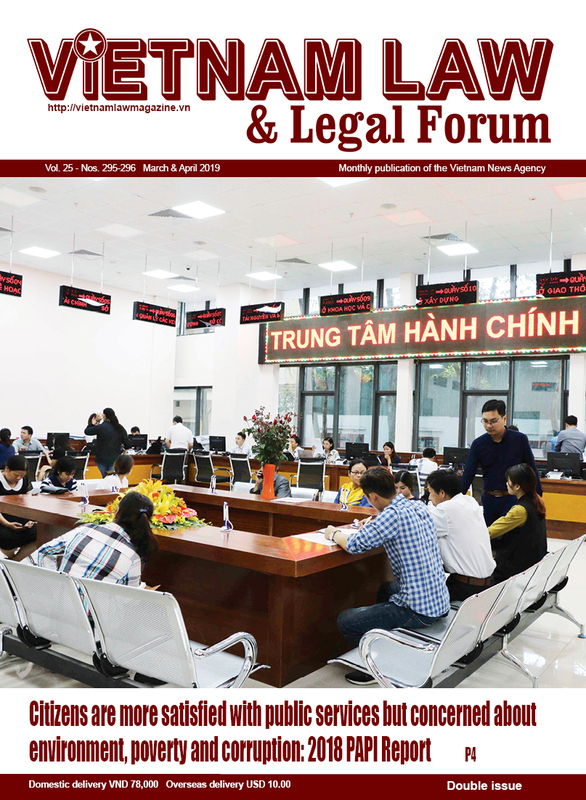 Article 5 of the Law provides the right to freedom of export and import business of Vietnamese traders, foreign-invested traders and branches of foreign traders in Vietnam. Foreign-invested traders and branches of foreign traders in Vietnam will exercise their right to import and export in accordance with the Law and treaties to which Vietnam is a contracting party. 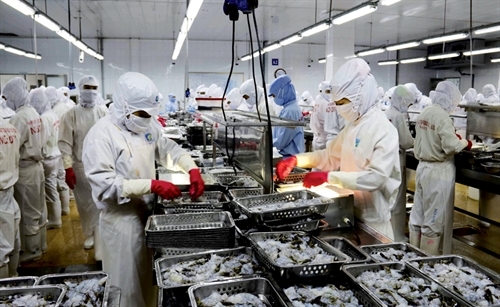 The Ministry of Industry and Trade will announce the list of goods and the roadmap for exercise of the right to export or import these goods in accordance with treaties to which Vietnam is a contracting party. These traders and branches may buy goods in Vietnam and export them abroad under export declarations made in their own names. The right to export in this case does not include the right to organize a network for buying goods in Vietnam for export. They may also import goods from abroad into Vietnam in order to sell them to traders that have the right to distribute such goods in Vietnam. This right does not cover the right to establish or join a goods distribution system in Vietnam. They will be responsible for carrying out export- or import-related procedures. 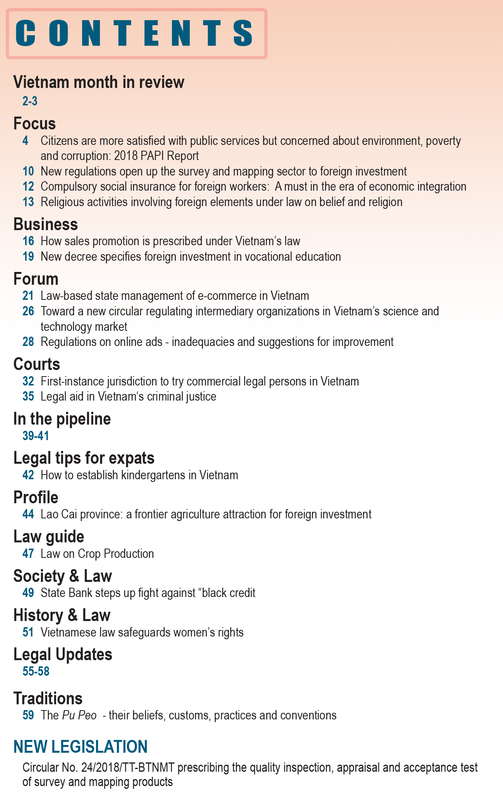 Foreign traders without presence in Vietnam and organizations and individuals of the countries and territories being members of the World Trade Organization or having bilateral agreements with Vietnam will have the import and export rights under the Vietnamese law and treaties of which Vietnam is a member. The Law devotes five chapters, Chapter II thru Chapter VI, to providing foreign trade management measures. These measures include administrative measures, technical and quarantine measures, trade remedies, emergency control measures in foreign trade activities, and measures to develop foreign trade activities. The administrative measures are quite diverse, including ban on, suspension from, and restriction on export or import, export or import permit- or condition-based management, certification of origin of goods, and certification of free sale. Other measures to manage foreign trade include temporary import for re-export, temporary export for re-import, and border-gate transfer, transit of goods, goods purchase and sale agents for foreign traders, export or import entrustment and entrustment undertaking, and processing of goods for foreign traders and ordering of overseas processing of goods. The management of foreign trade activities with bordering countries and management of goods in exclusive customs areas are also provided in the Law. The Law clearly defines export or import permits that traders must have when carrying out customs clearance procedures and specifies conditions they are required to satisfy for carrying out export or import activities. The permit- or condition-based management measure will be implemented in conformity with treaties to which Vietnam is a contracting party, ensuring publicity and transparency and saving time and cost for both state authorities and traders. Regarding management of goods in exclusive customs zones, the Law clearly states that export and import management measures will be applied only once to these zones. This provision aims to reduce administrative procedures. The Government will promulgate the list of goods banned from export or import, list of goods required to have certificates of free sale and list of goods banned from temporary import for re-export or border-gate transfer. The Law also creates the mechanism for settlement of disputes over the application of foreign trade management measures. 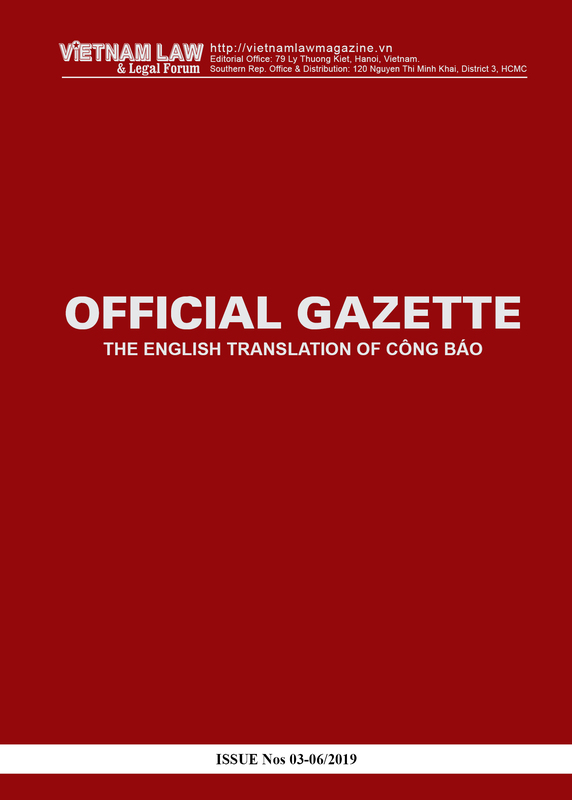 According to Article 108, the Vietnamese government will only participate in the settlement of disputes over the application of foreign trade management measures that affect the relations between the Vietnamese and foreign governments under treaties to which Vietnam is a contracting party. Disputes between Vietnamese and foreign traders will be settled by themselves as agreed upon in accordance with Vietnamese law and treaties to which Vietnam is a contracting party. The Law will replace the 2002 Ordinance on Safeguards in the Import of Foreign Goods into Vietnam, the 2004 Ordinance on Anti-dumping of Imports into Vietnam, and the Ordinance on Measures against Subsidized Imports into Vietnam. For trade remedy cases in which competent state agencies receive complaints or investigation dossiers before the effective date of the Law, they will be further settled in accordance with these Ordinances.